Achieve salon-worthy, frizz-free results with the Small Round Brush from Shu Uemura Art of Hair. 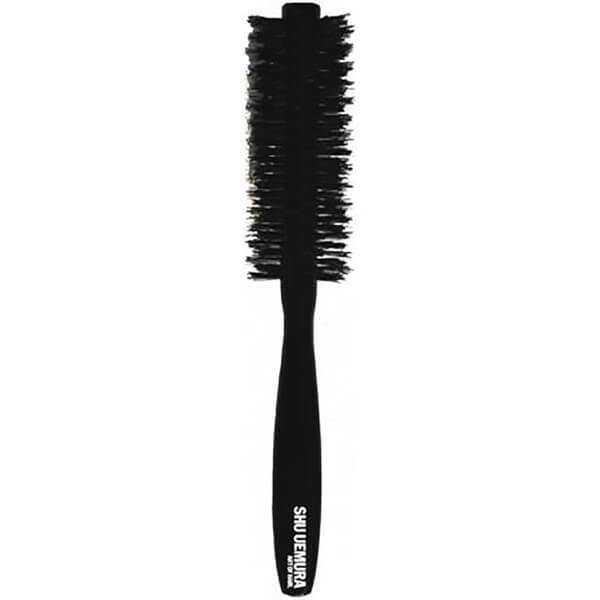 With a lightweight, ergonomic design, the professional hair brush sits comfortably in the hand and features a lacquered Kotibe wood handle for superior grip. Its soft, natural bristles glide effortlessly through hair, whilst its smooth barrel allows you to create a professional blow-dried finish with enhanced body and definition.